Some anglers call it a rip bait. 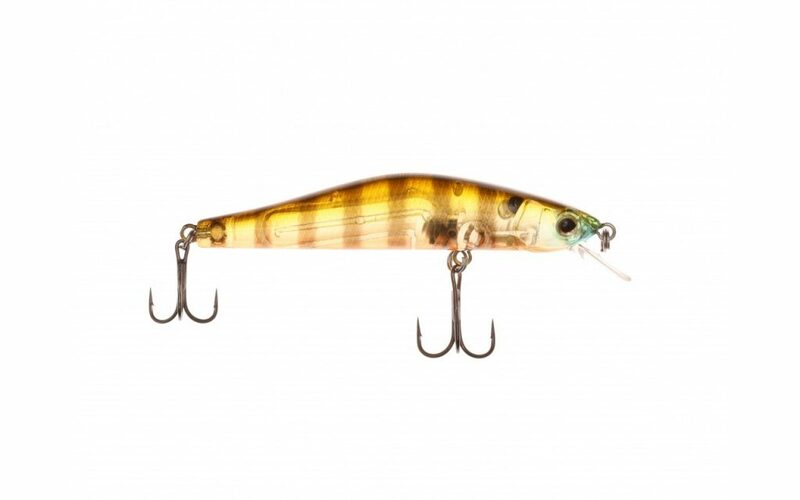 Some call it a jerkbait or a stickbait or a minnow bait. I mainly use a rip bait during the winter for lethargic suspending bass, but I am not ripping the bait as its name implies. Bass during this time want a slow-moving, easy meal so instead of ripping the bait with hard jerks of my rod I twitch my rod a couple of times to make the lure slightly quiver forward and then I pause the retrieve. This presentation imitates a dying baitfish that a bass can engulf easily. As the water warms in early spring, I employ a more aggressive retrieve with my rip bait. Bass are more active and have moved shallower in the warming waters, so the fish are more willing to bite a faster moving bait then. 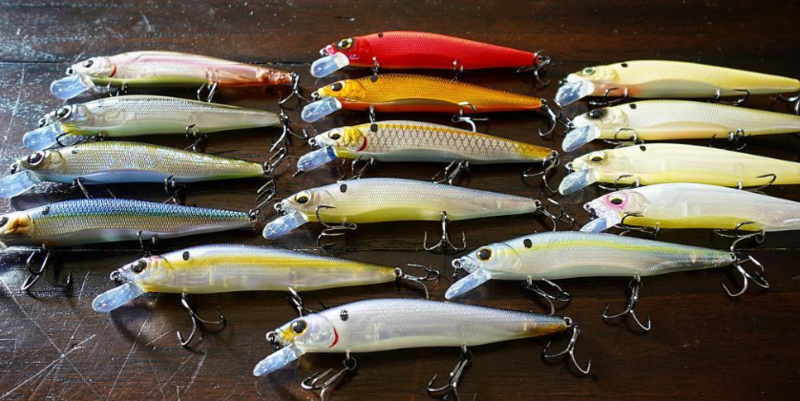 I attract their attention by selecting rip baits in chrome colors, which generate a lot of flash when I rip the lure. Now I rip the bait with two or three hard jerks of my rod followed by a one- to two-second pause. 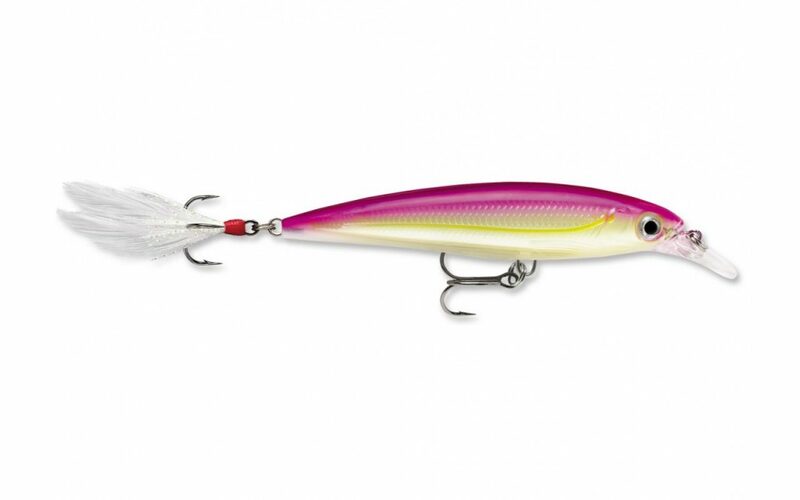 Strikes usually occur as the lure sits still or when it starts moving again after the pause. The ripping retrieve has also produced for me when fishing for largemouth bass in the fall either around boat docks or weed beds. I cast the rip bait along the side of a dock or edge of the weeds and constantly rip it with hard jerks of my rod. Hold on tight to your rod when using this retrieve because a bass strikes the lure so hard it can knock the rod out of your hands. I have noticed the ripping technique is especially effective on Northern smallmouth bass when the fish are suspended and scattered. While fishing one day with touring pro Dave Lefebre on his home waters of Presque Isle Bay at Lake Erie we caught countless prespawn smallmouth bass on rip baits. The bass were moving into the bay from the lake in search of spawning areas. We jerked the rip baits in about the same manner as you would set the hook on a Texas-rigged plastic worm bite. The only difference in the jerking movement was that we kept our rods pointed downward while ripping the bait rather than using the overhead hooksetting motion.